I'm down. Love that game. We should find a friend who has a GMOD server first so we can Password it. 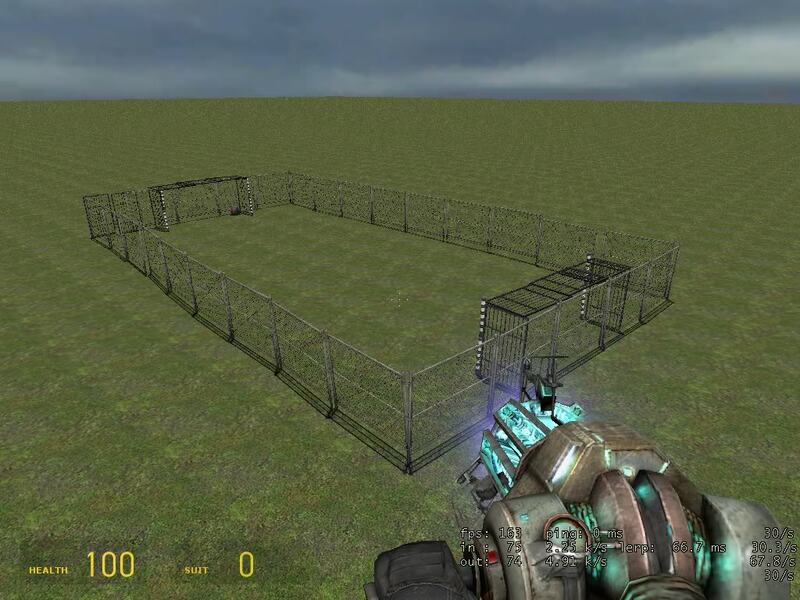 Stinger, if you dl that phx2 file, there is a fence in there that looks like a field.